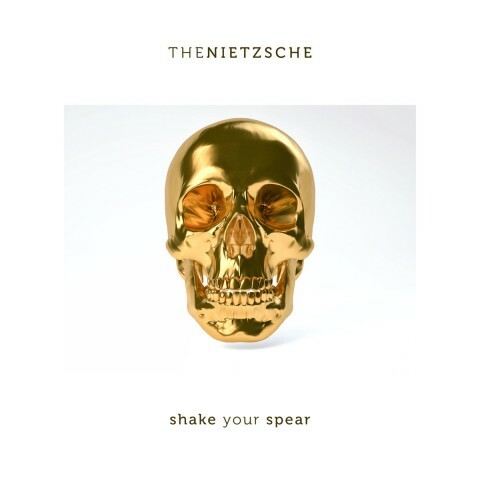 The Ukrainian act The Nietzsche presented the new single "Shake Your Spear". The lyric video for the song looks like a chat in Telegram messenger. "Shake Your Spear" lyrics are taken from "Twelfth Night, or What You Will" by William Shakespeare. The song was mixed and mastered by Sergey Lubinsky, who has previously worked with the band. The guest vocals was performed by Crucify Me Gently’s frontman Alexey Rusnak. Order the single here. On April 1, 2018, The Nietzsche released their second live album "Live 201".